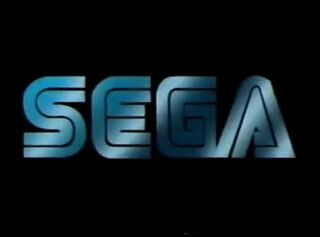 Sega Game Tips Video is a VHS which contains tips and hints for various Sega Mega Drive games. It was released as a promotional item alongside the Lunchables food range in the United States. Sega Game Tips Video is a short film (roughly eight minutes in length) which details 19 (fairly obvious) tips and cheats for Sonic & Knuckles, Sonic the Hedgehog 3, Ristar, Ecco: The Tides of Time, Dr. Robotnik's Mean Bean Machine, ToeJam & Earl in Panic on Funkotron, Disney's Aladdin, The Ren & Stimpy Show Presents Stimpy's Invention and Knuckles the Echidna in Sonic the Hedgehog 2. Also previewed is Comix Zone which at this point had yet to be released. The rest of the film is padded out with live action sequences and advertisments for Lunchables.